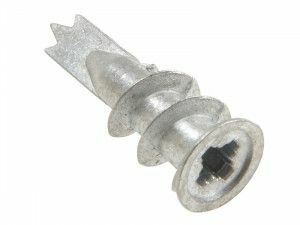 At Build.LSD, we offer a wide range of cavity wall fixings. 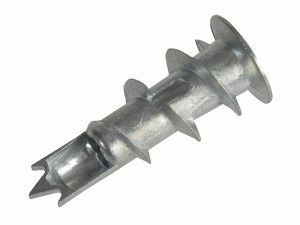 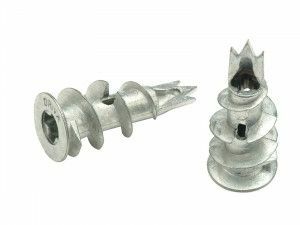 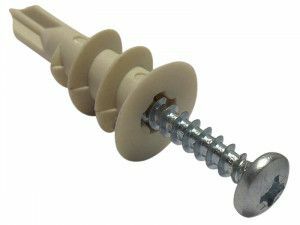 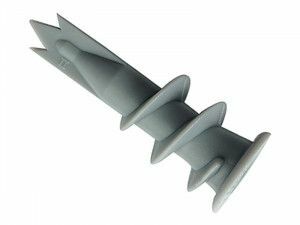 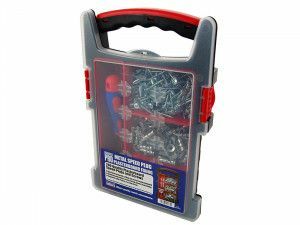 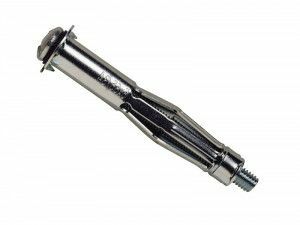 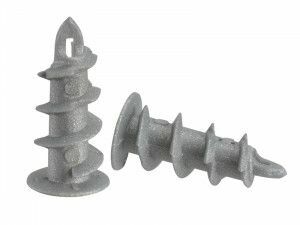 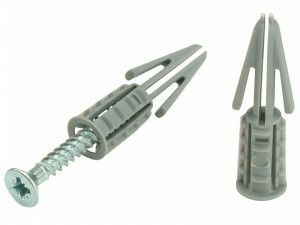 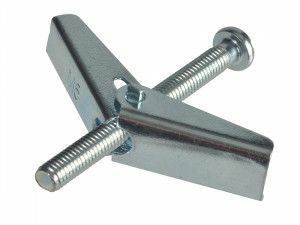 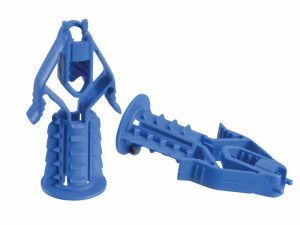 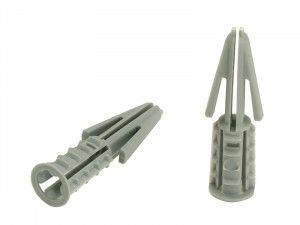 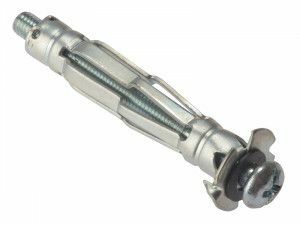 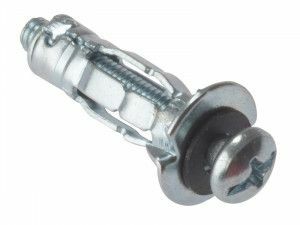 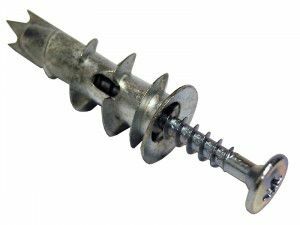 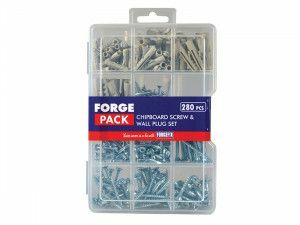 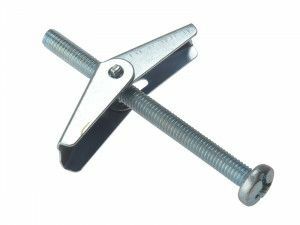 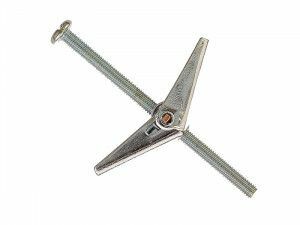 Our selection of cavity wall plugs, cavity wall bolts and other fixings are available in various sizes and quantities to suit all purposes and projects. 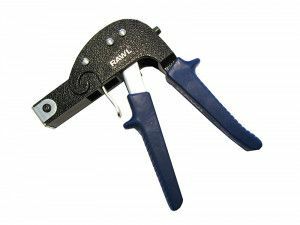 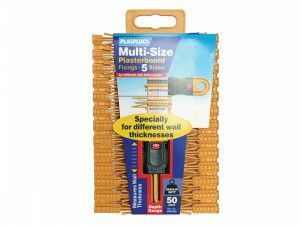 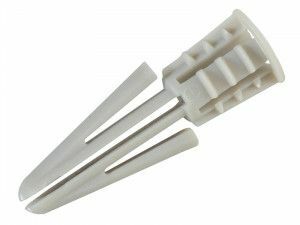 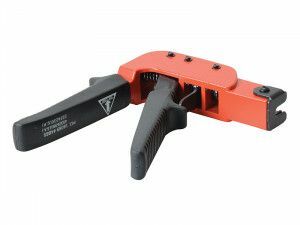 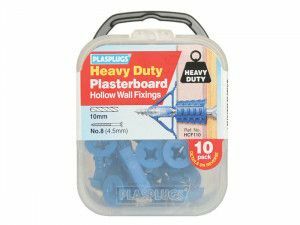 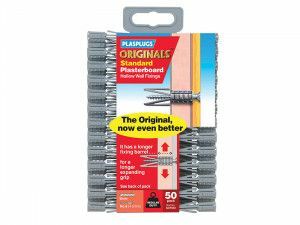 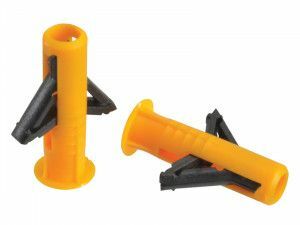 Our product range is manufactured by trusted brands like Plasplugs, Rawlplug and Forgefix and includes hollow wall fixings for use on plasterboard, as well as heavy duty wall fixings to ensure a secure hold on more robust structures like concrete, stone and brickwork.